New Index — Legacy Meats | Gourmet Quality. Fair Price. Legacy Meats began with an aim to provide customers with great-tasting beef at an affordable price. Our owner Ben Elliott had a vision of a company that could sell one delicious steak or 1,000 at a time based on the individual customer. 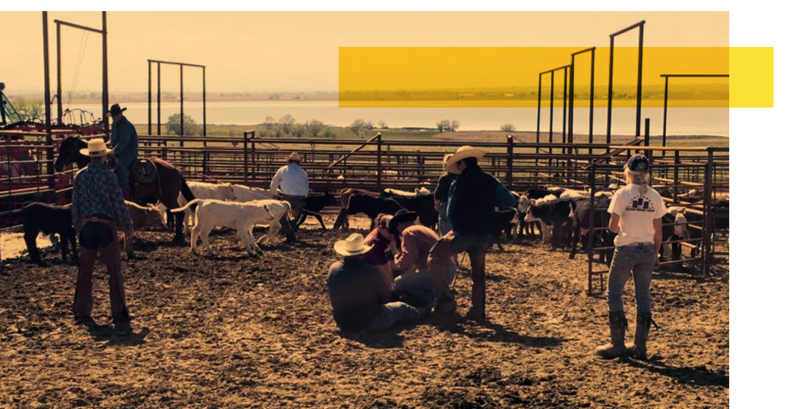 Although Ben is a first-generation rancher, he’s not new to the cattle business. A born entrepreneur, he started in the beef business with a bottle calf at the age of 10. Ben grew up in the very urban-minded Boulder, Colorado and capitalized on that by selling his homegrown beef to classmates’ families in grade school. Ben has been in the cattle business ever since and owns mother cows in Colorado, Kansas, Montana, Nebraska, and Wyoming. Now with a growing team, the legacy is sure to live on.